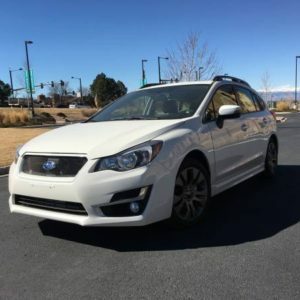 Services we offer to keep your Subaru on the road. 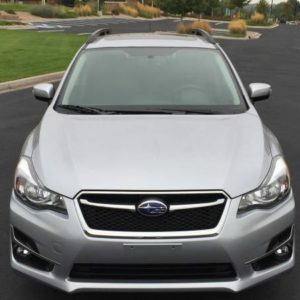 Our services include trusted Subaru car repair, original Subaru parts to help our customers purchase the car of their dreams. Family owned & operated where you can shop in a low pressure atmosphere and be treated like one of the family! Copyright © 2017 Subie Auto Repairs. All Rights Reserved.